 Though we hear reports of other Kokoda groups experiencing long bouts of gastro problems during their trek, Back Track has never had any problems with group gastro problems. Occassionally, rarely, we may have a trekker who experiences a day or two with a very ‘touchy’ stomach but with the right care this condition usually heals very quickly. always listen to your trek leader regarding health issues. Follow his/her advice on safe water sources and water treatment. Do not peel fruit with your teeth, always use a knife. Bring anti bactarial hand wash and use constantly, especially before eating. report any health issues immediately to your Trek Leader. Do not hesitate in informing your leader if you feel unwell. Walk with your eyes and mind on the Track at all times.Listen to the advice given daily by your trek leader regarding Track conditions. Before starting your trek training programme, visit your Doctor and have a complete medical check over. Once you arrive in Port Moresby (having done the training back in Aus) relax and you will enjoy your holiday. Our itinerary is arranged so you can meet each days objective in a leisurely fashion. Stop frequently to enjoy the views and ensure you keep well hydrated. Walk each day with a relaxed, happy attitude. If you are uptight and worried about everything, you will increase your chances of an accident or experiencing ill health. Follow the above advice and good health and well being will come as a matter of course.